Day in Hadelande - a great opportunity to spend time in nature, to plunge into Norwegian country environment and experience the pre-holiday mood. 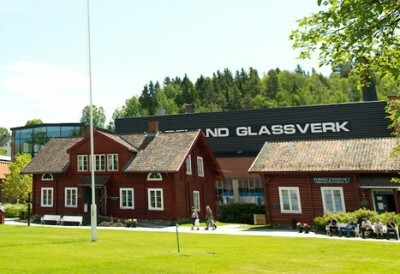 Workshop Hadeland Glasswork was established on the picturesque shores of Randsfjorden lake in 1762. 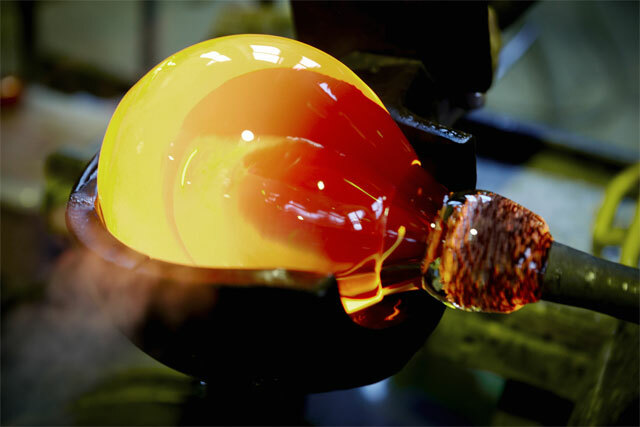 Glass products are still made there: dinner sets, vases, candleholders, animal figurines and many others. 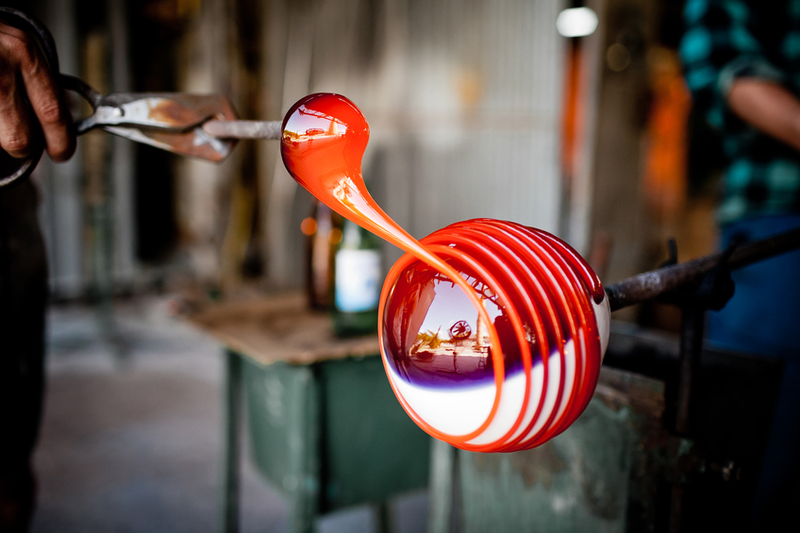 The title of “workshop” hides an entire village, where you can get acquainted with the art of making glass products, look into the old wooden houses, the glass and porcelain museum, visit the factory shop where you will be pleasantly surprised by offers. In the house of honey and sweets you can find the local heather honey and Norwegian tea . Most of all you will be impressed by a range of candles and candlesticks in the Light house. And, of course, a unique Christmas shop creates a cozy Christmas and New Year’s Eve mood. Here you can get ideas for a festive evening and New Year gifts. You can also delight yourself in the local cuisine and a bakery offering delicious home-cooked food and sweet desserts. For the youngest guests during weekends exciting adventures are arranged: they can blow their own glass or create a candle. The distance from Oslo to Hadelanda is just 50 minutes by car with a beautiful panoramic view of the lake and hills. The tour lasts about 5-6 hours.